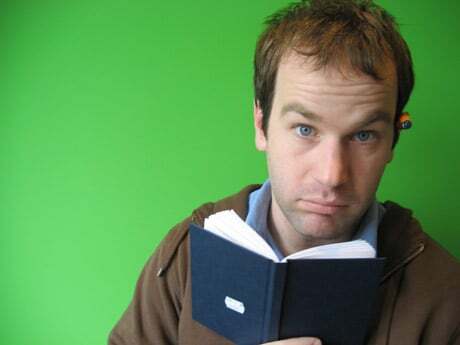 New York-via-Massachusetts comedian Mike Birbiglia strikes a one-two punch based on his blog, My Secret Public Journal. (birbigs.com) A hilarious album preceded the new DVD, What I Should Have Said Was Nothing, a stand-up special drawn from material Birbiglia honed online. "I'm always embarrassed to tell people I have a blog because everyone has one these days," Birbiglia says. "People are like, 'Today I went to JC Penney,' and there's one comment — 'JC Penney, ehhh?' What's actually sadder is, sometimes you get no comments, which is like being in an awkward conversation for 15 minutes, where you're the only person talking, and then at the end just being like, 'Sooo, I'm just putting that out there…' But people subscribe to mine and I eventually culled the best stories together into this show."